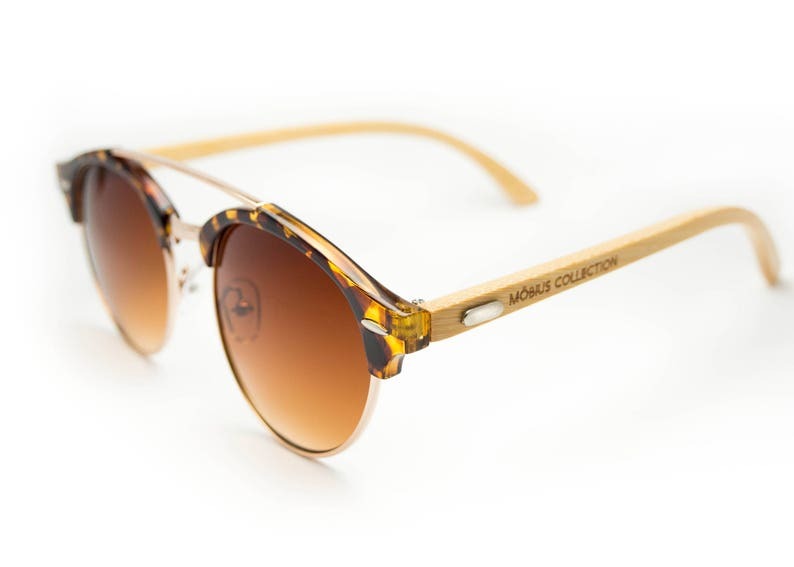 - Featuring popular & famous Clubround design with Tortoise frame. - Amber/Brown gradient colour lens which is versatile and a good choice for all weather use. It also make an environment appear brighter. - These lens tints significantly block blue light which enhance contrast and depth perception making them helpful for overcast, hazy & foggy conditions.